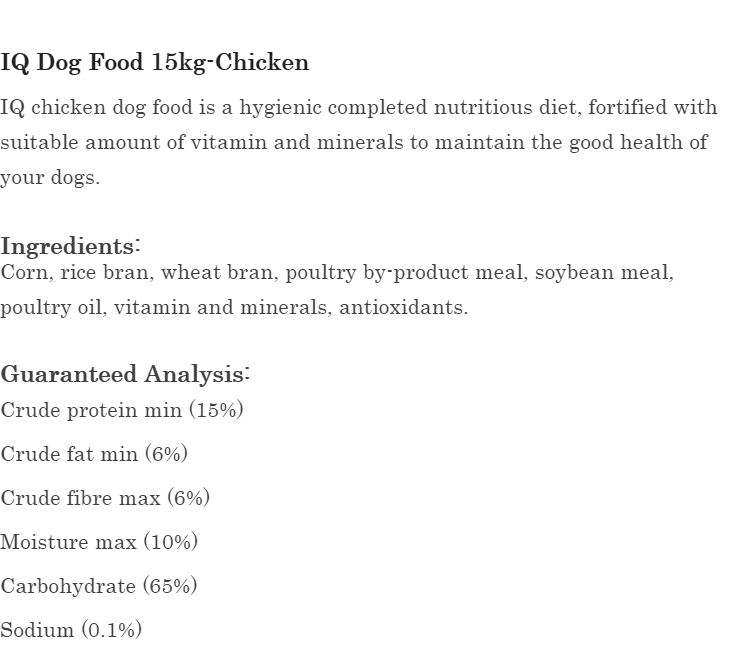 Optimal level of protein & fat is reached. 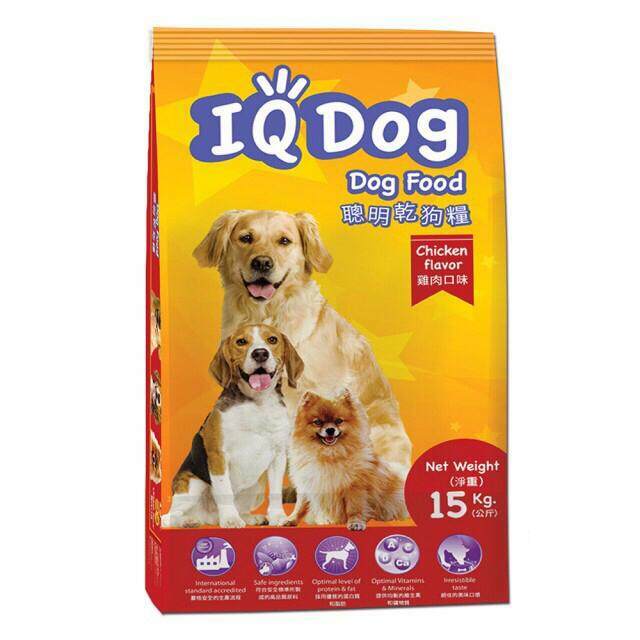 Optimal vitamins & minerals are present in the Kibbles. 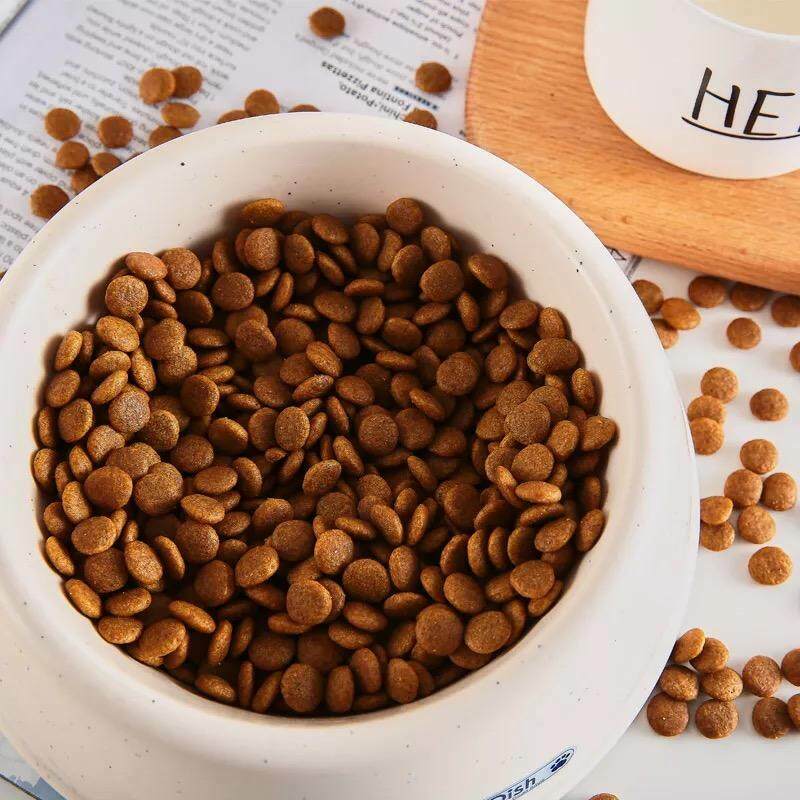 The kibbles are irresistibly tasty to your dogs taste. 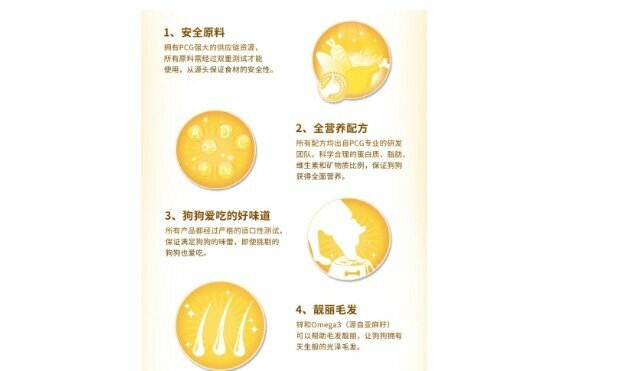 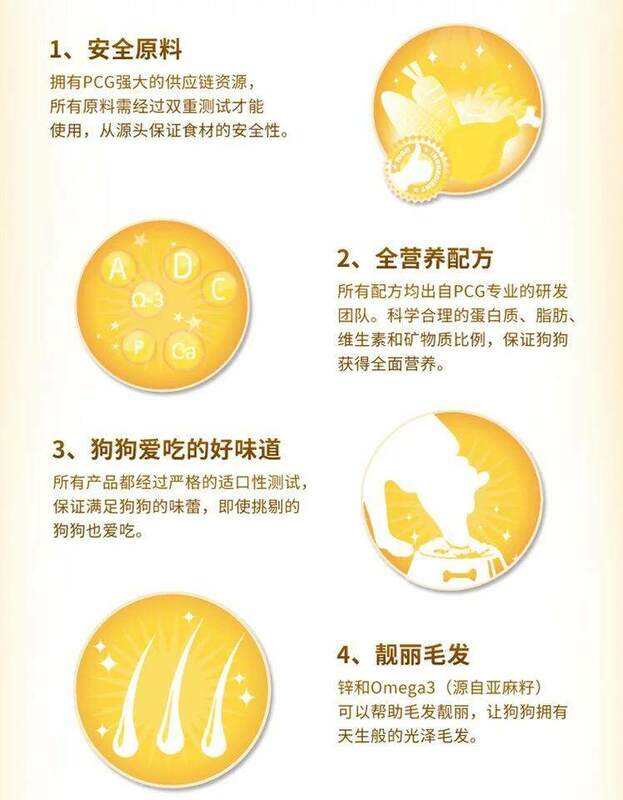 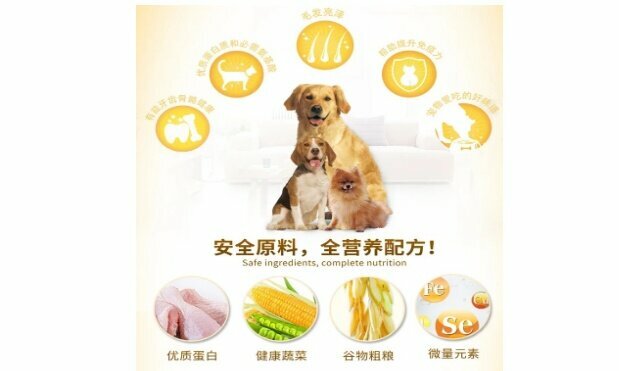 Safe ingredients that are used in the manufacturing process. 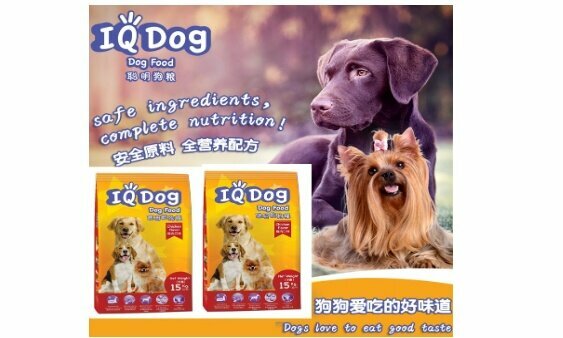 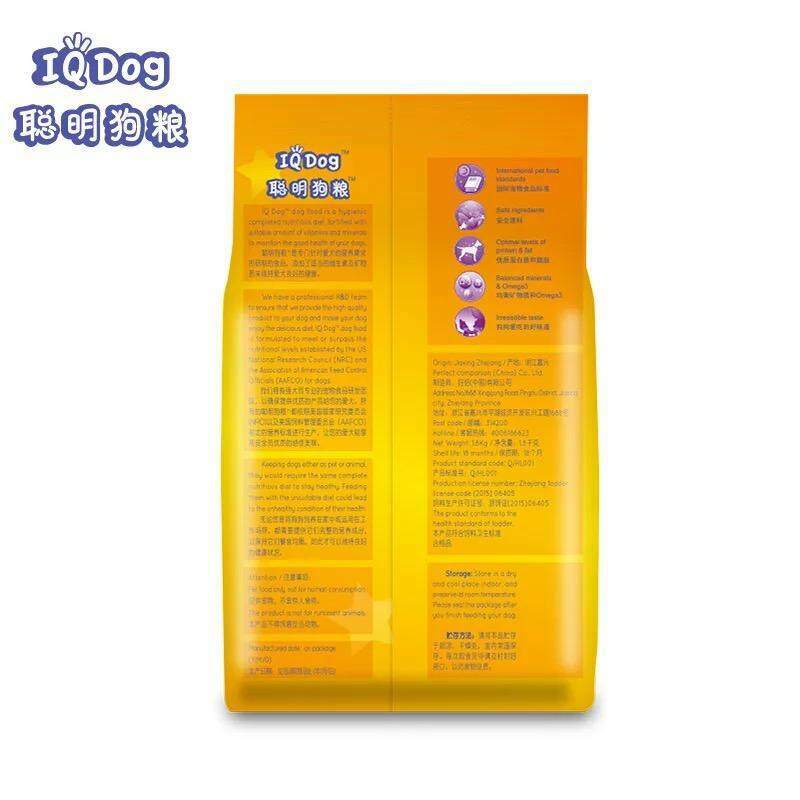 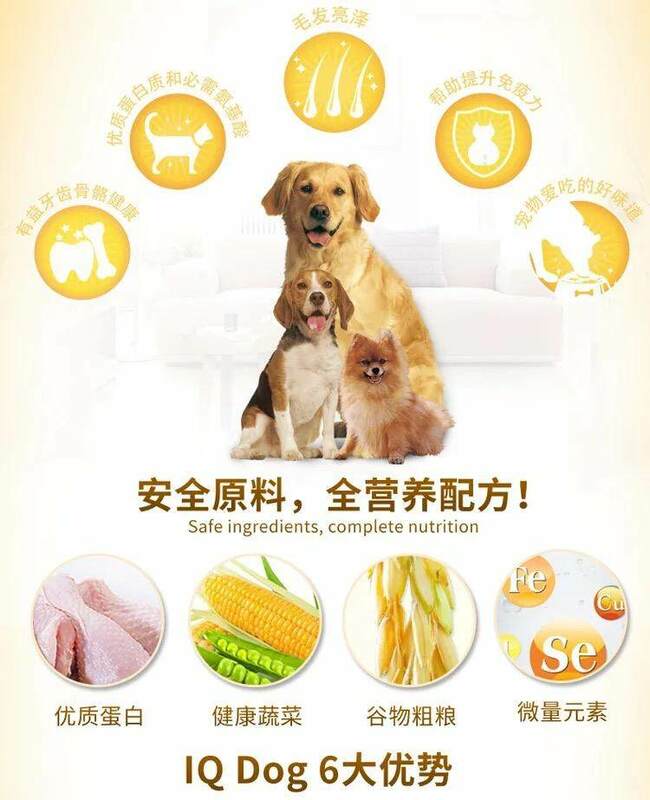 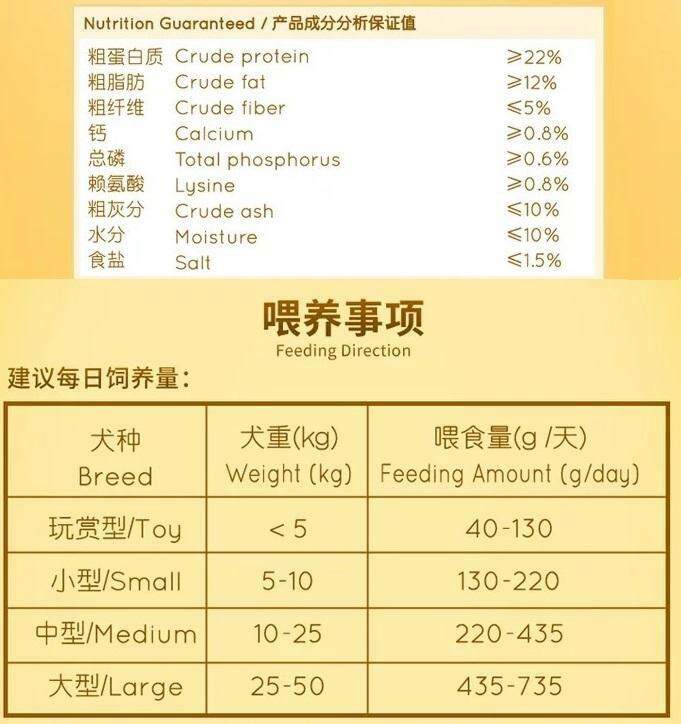 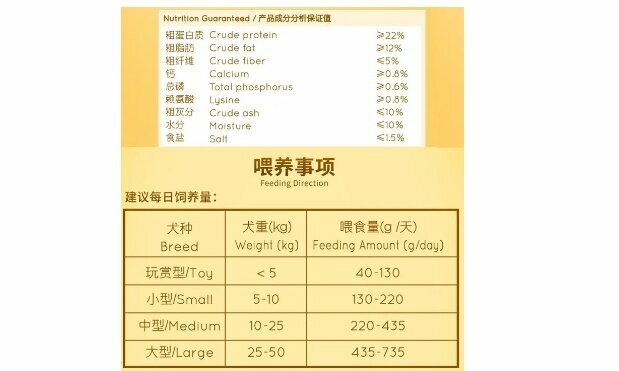 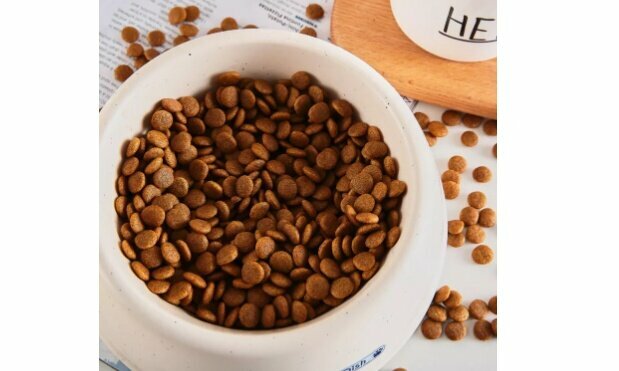 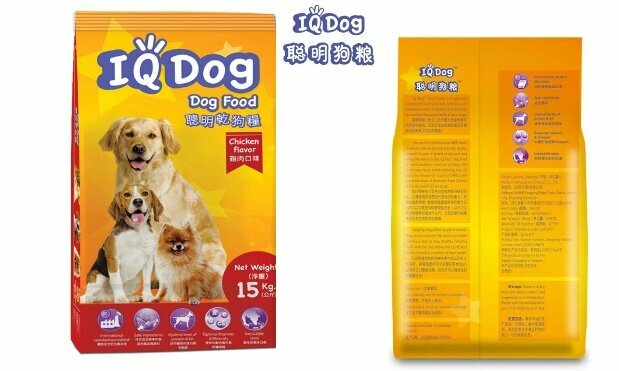 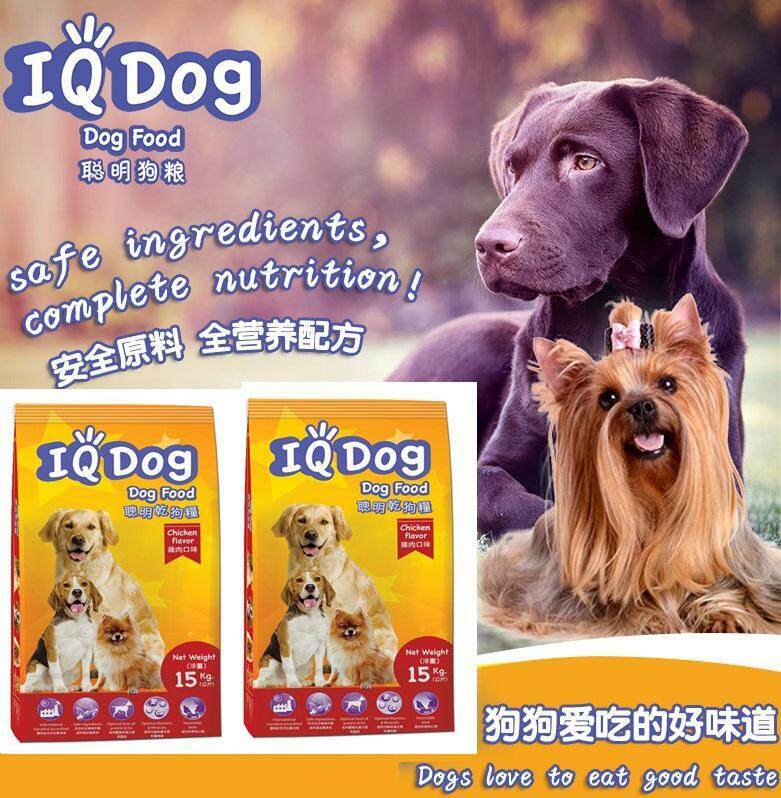 International standard accredited dog food.